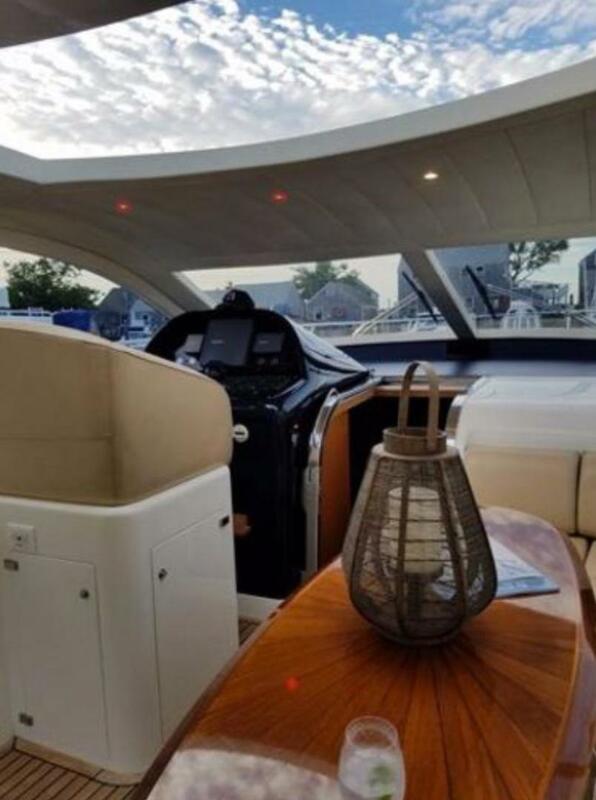 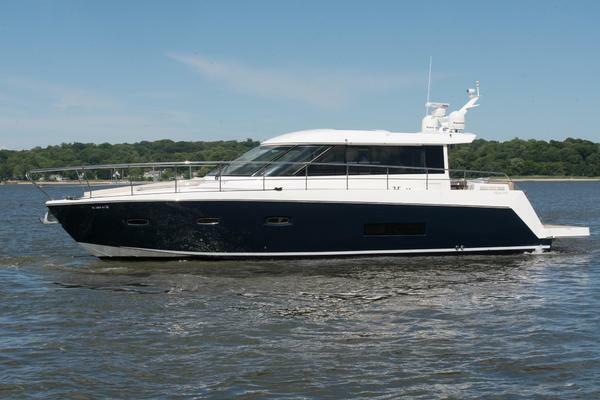 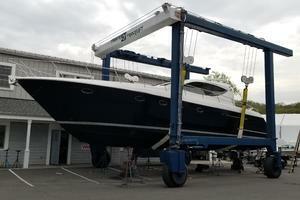 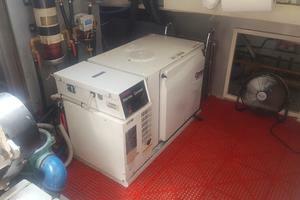 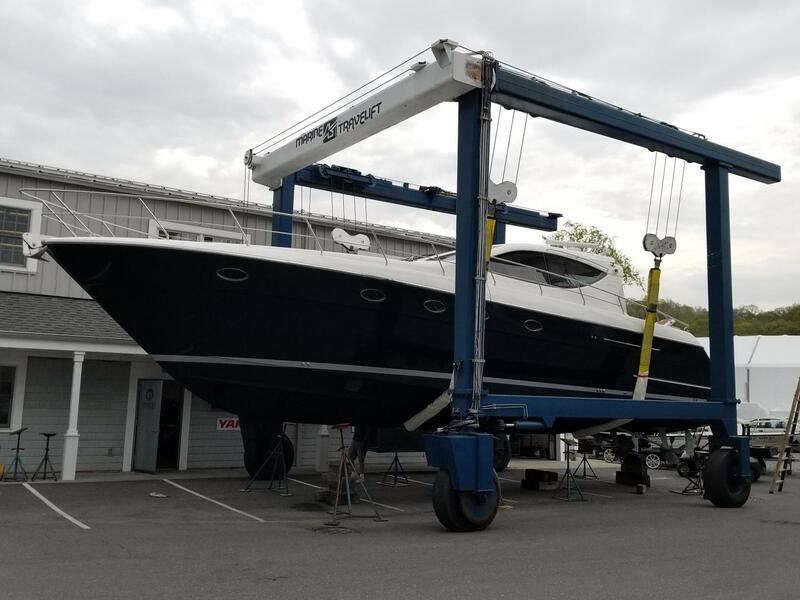 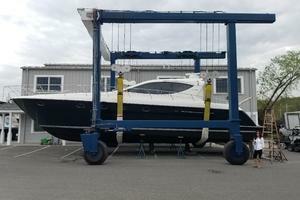 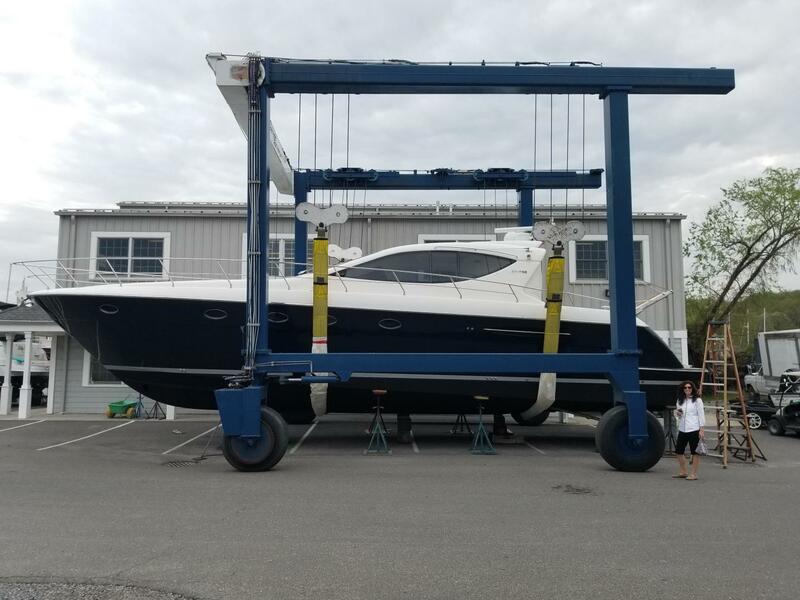 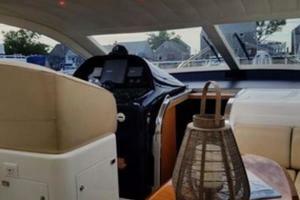 BEST DEAL FOR A YACHT IN SAG HARBOUR! 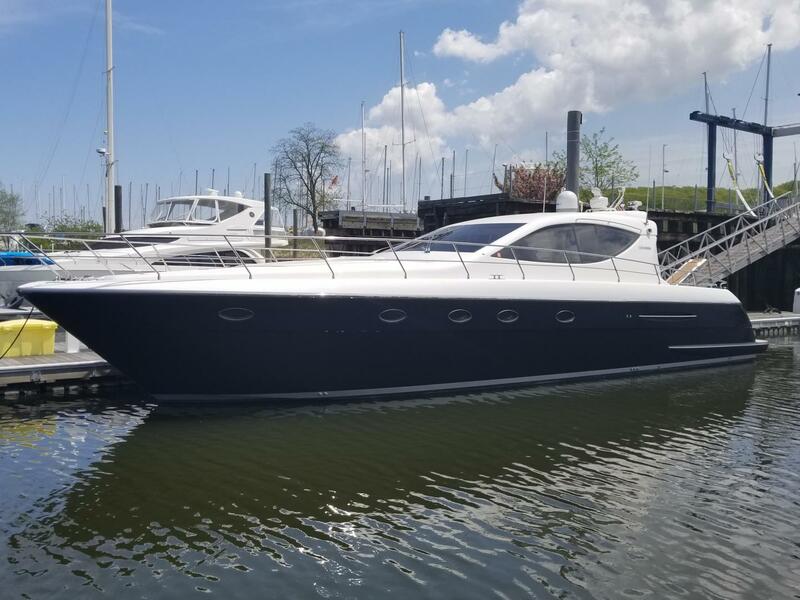 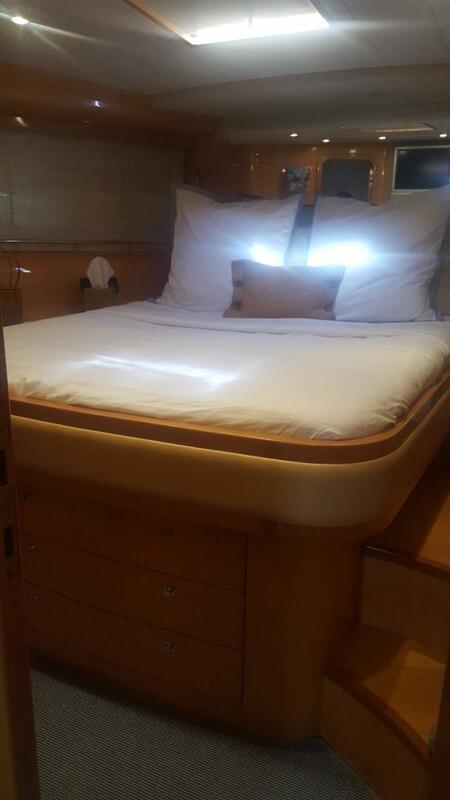 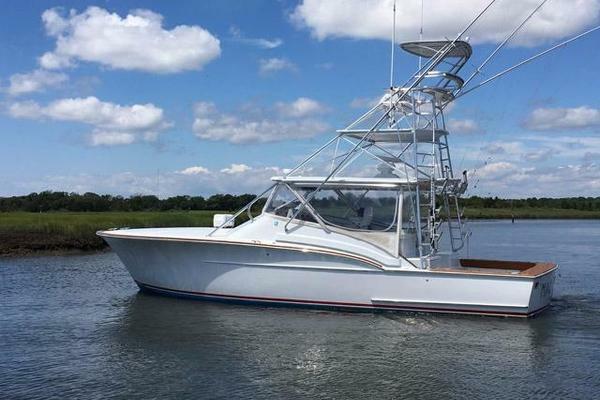 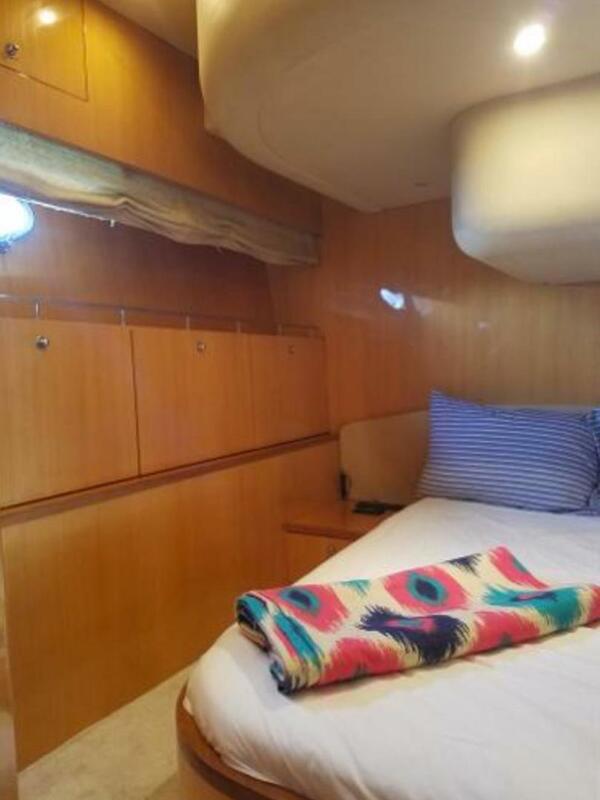 This 54’ Uniesse MEDUSA has an extensive refit and upgrade list from the past several years which shows what a steal this vessel truly is and that she is worth every penny! 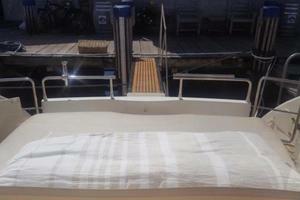 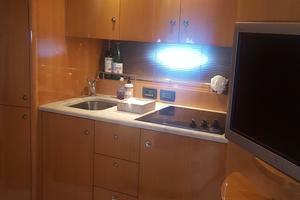 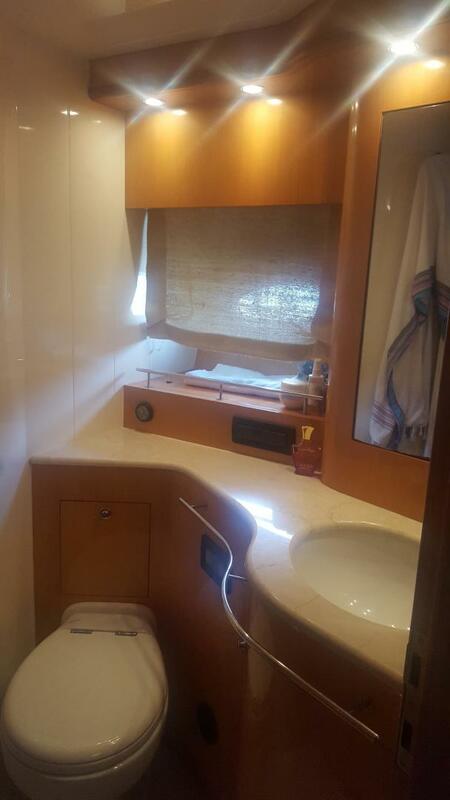 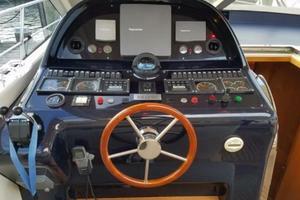 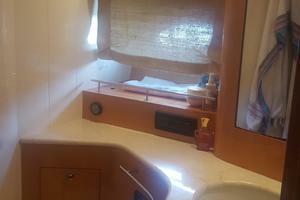 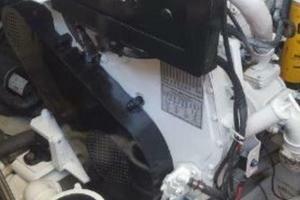 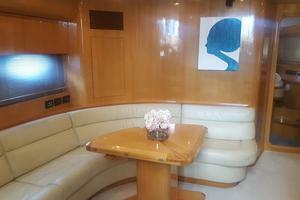 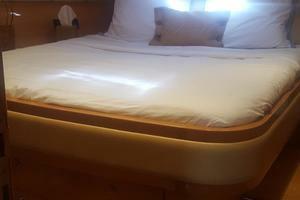 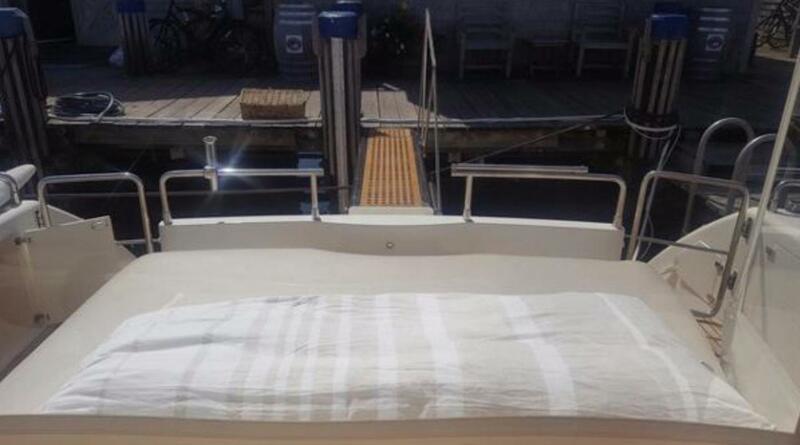 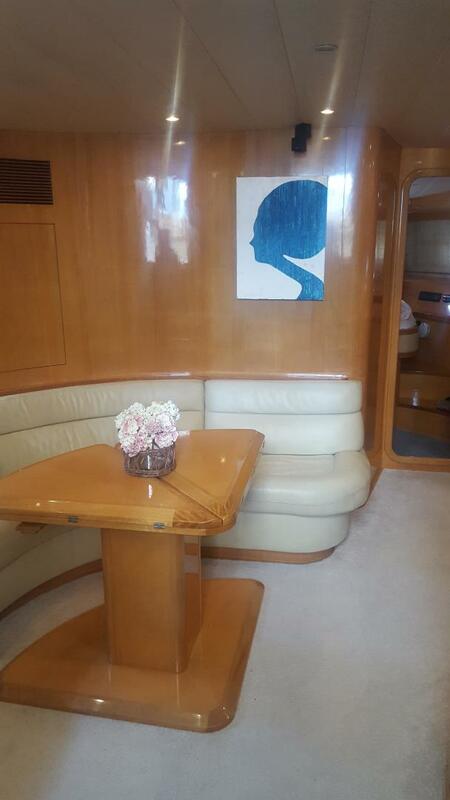 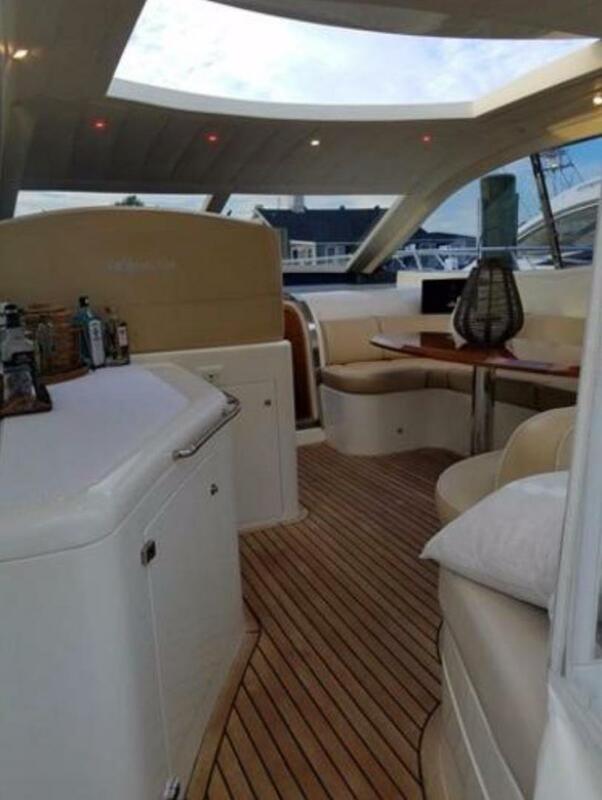 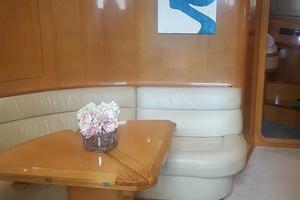 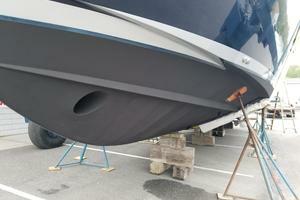 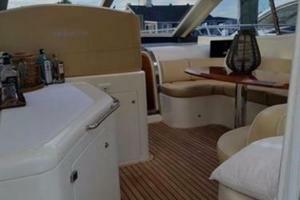 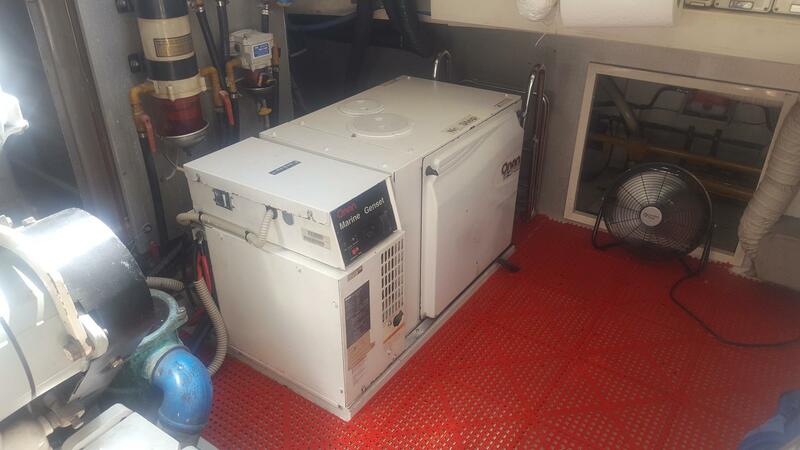 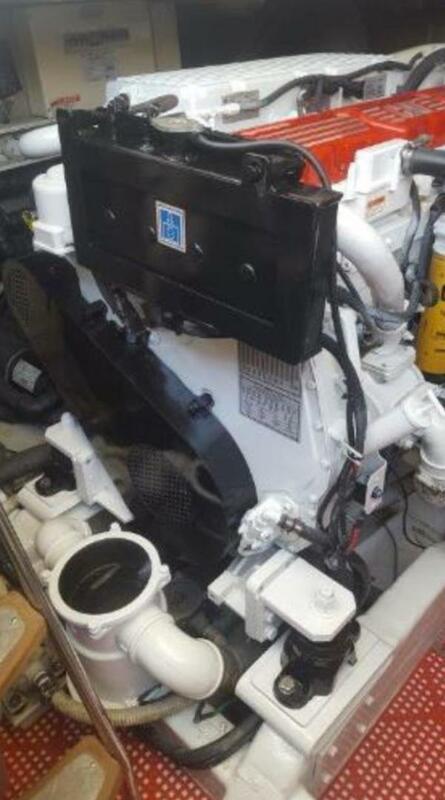 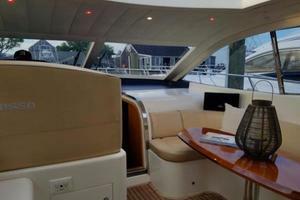 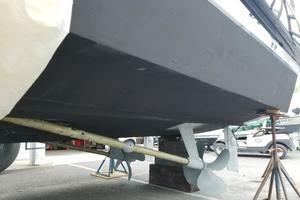 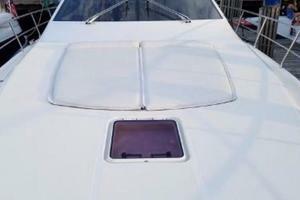 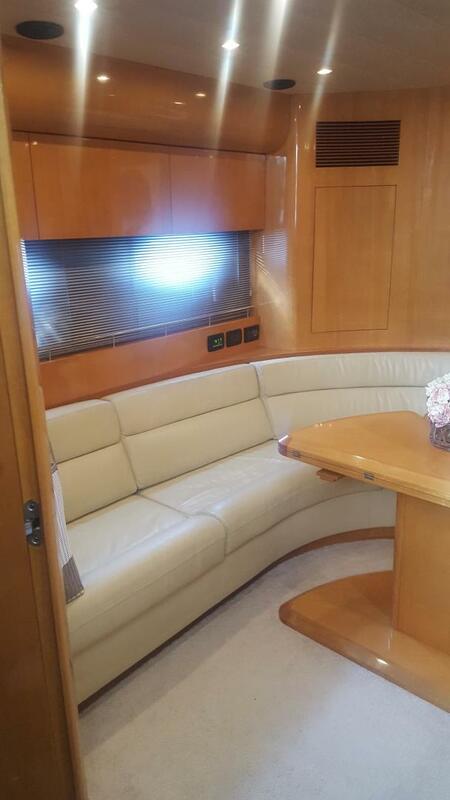 This yacht represents a very hands on owner that wants his Vessel to be performing and looking her best at all times. 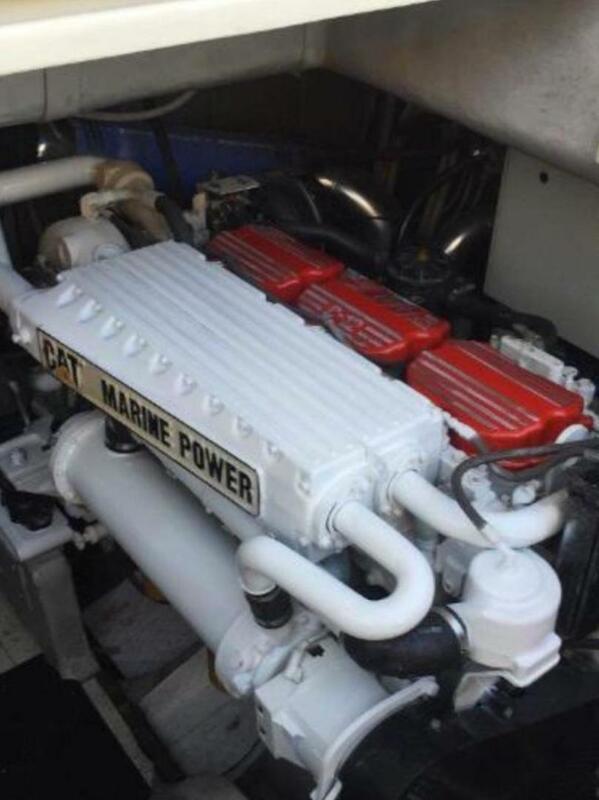 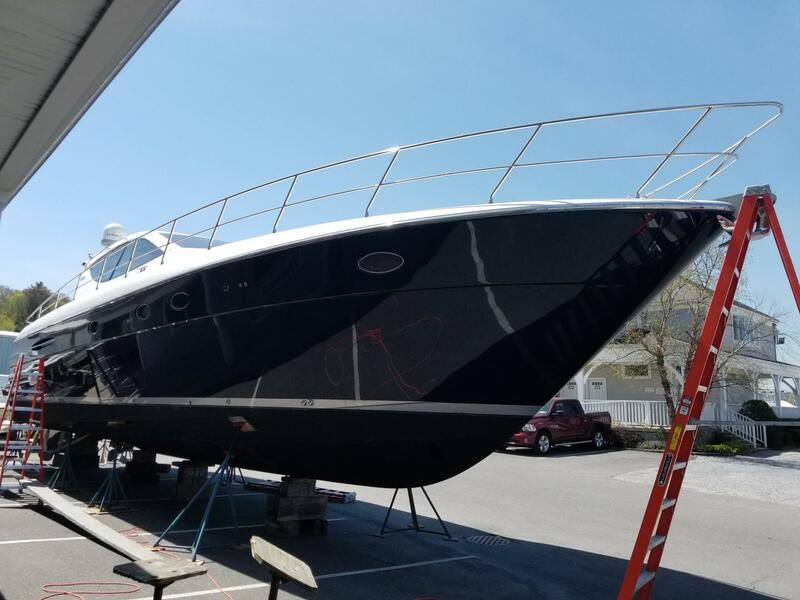 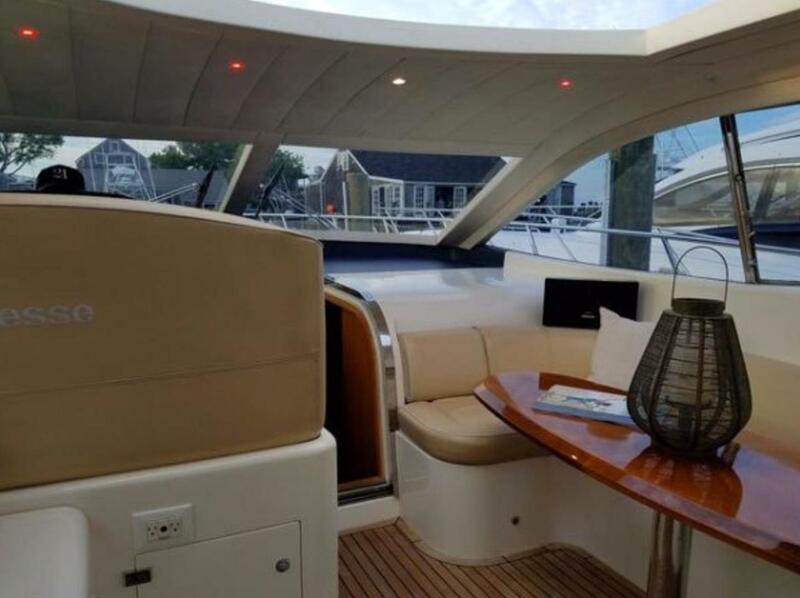 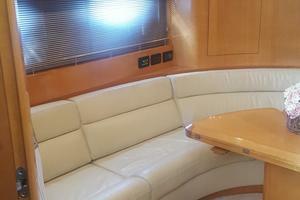 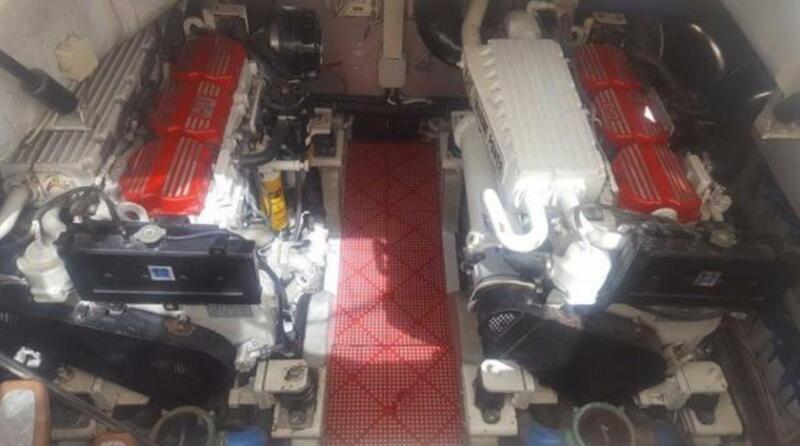 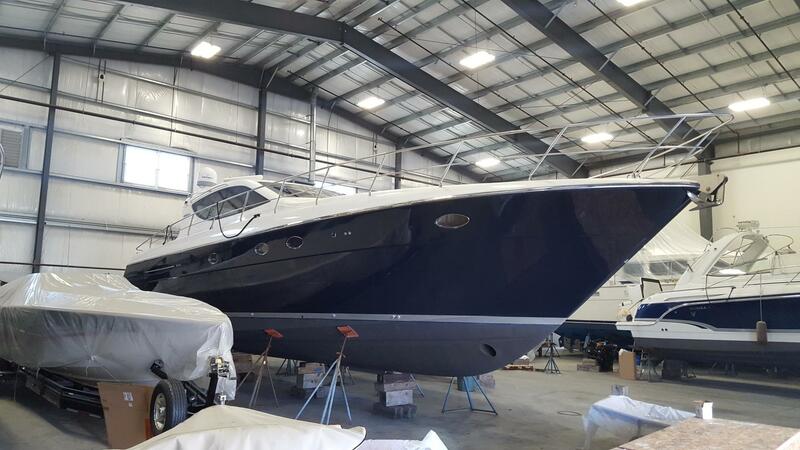 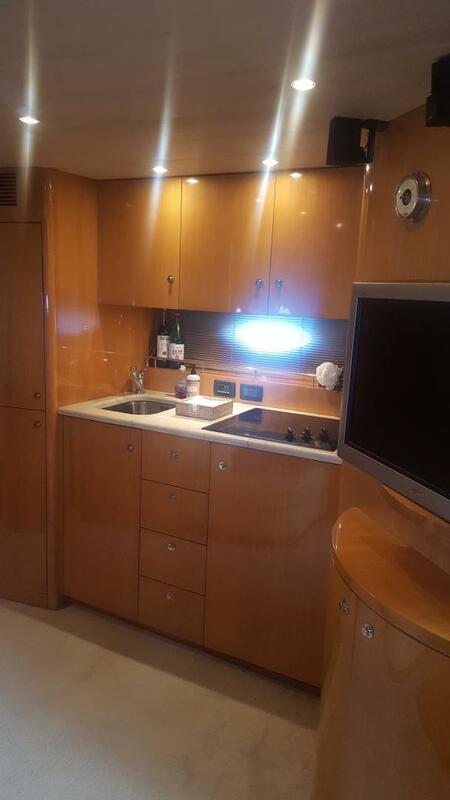 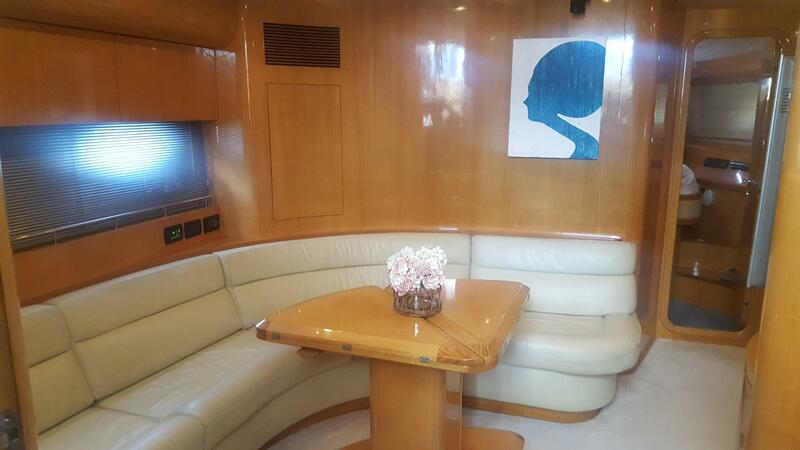 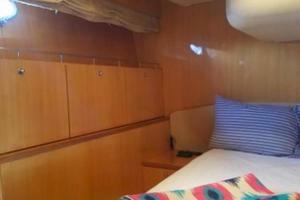 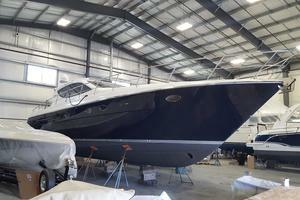 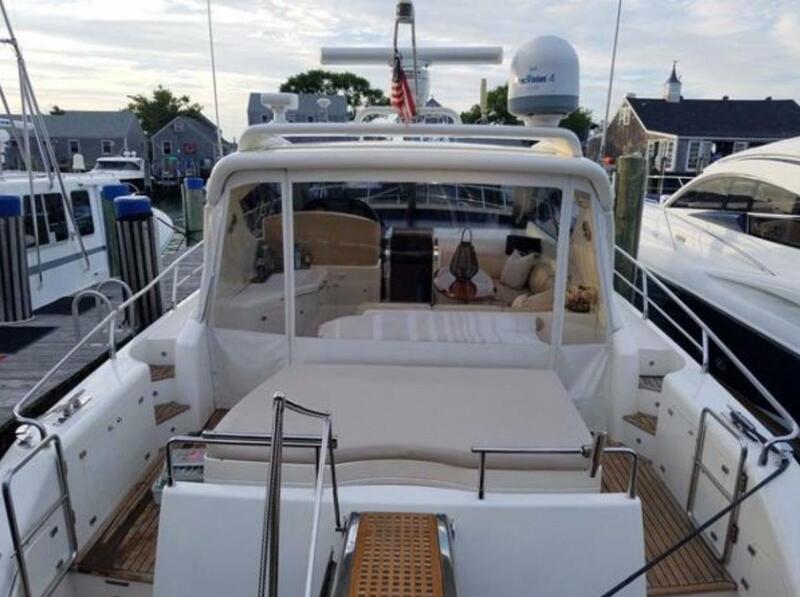 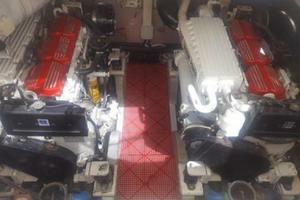 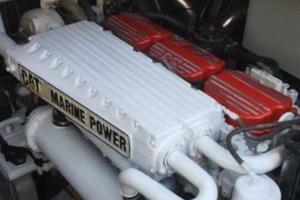 With over $177,000 put back into her, this yacht truly stands out amongst the rest! 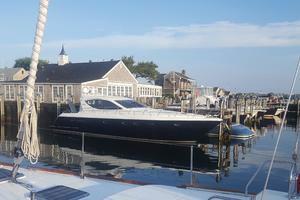 MEDUSA is seriously for sale at this time and could be the best deal for having a yacht in Sag Harbor. 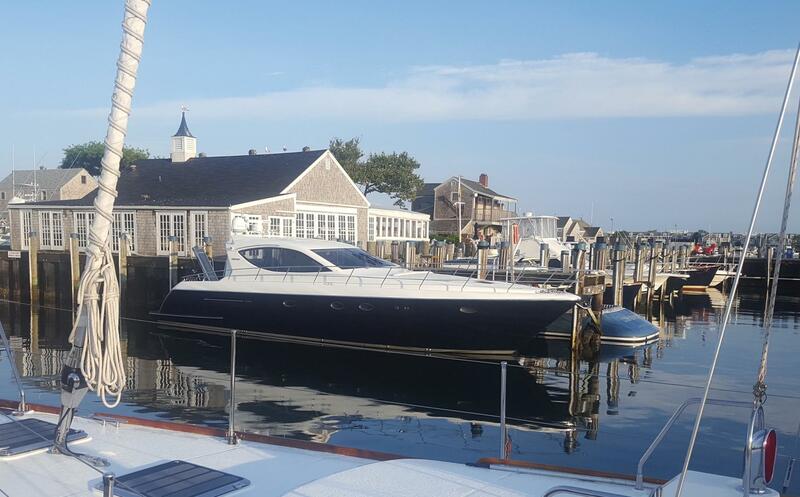 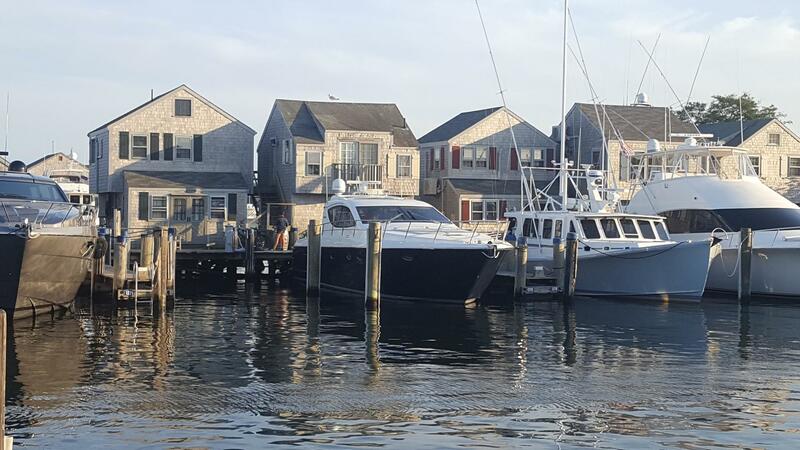 She can be bought as a Summer Home in the Hamptons and also be a great yacht to weekend or overnight in Block Island or Newport RI. 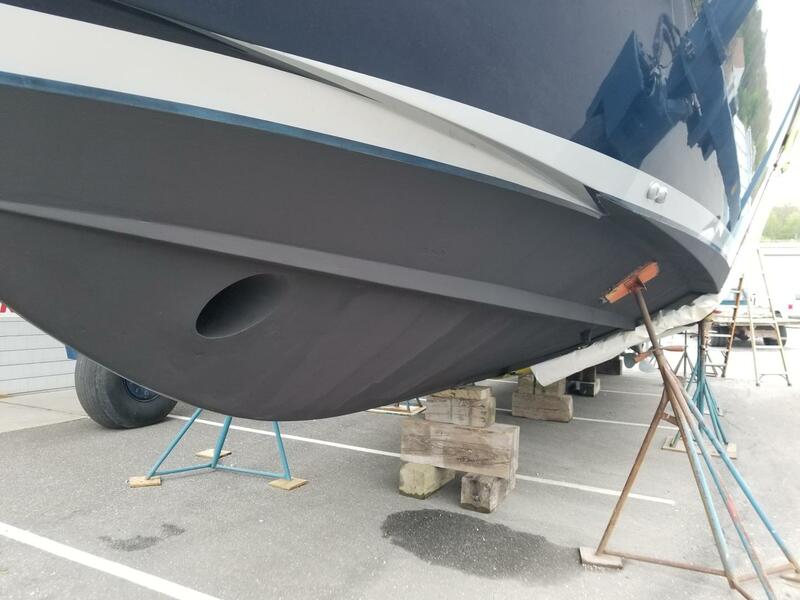 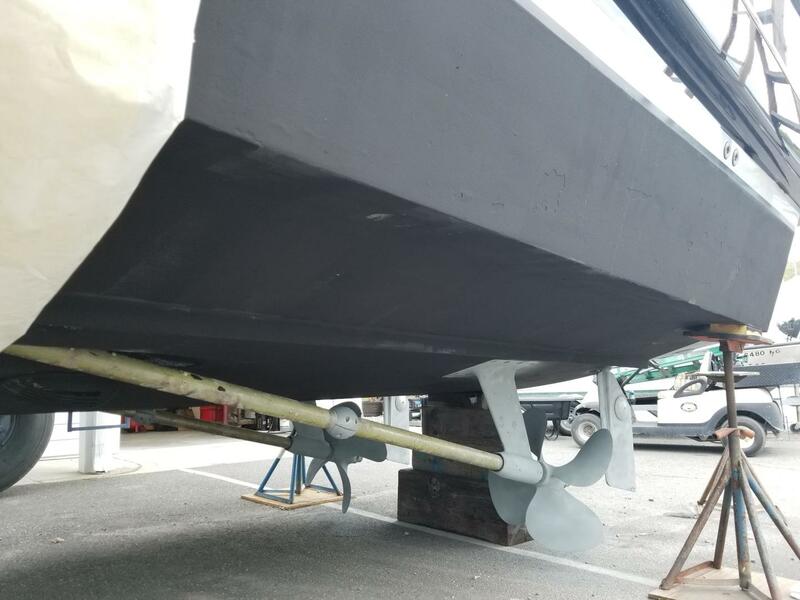 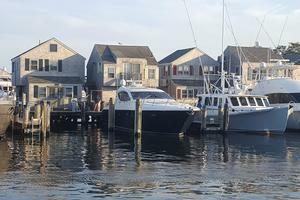 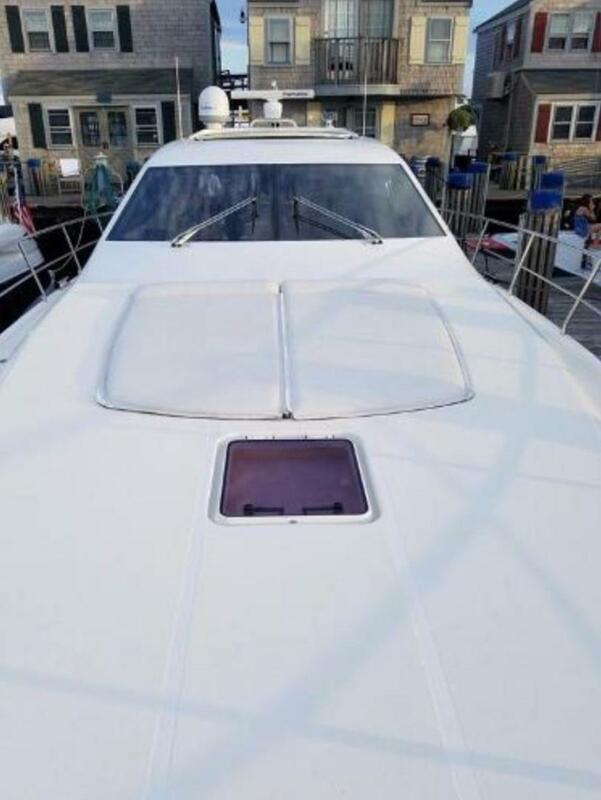 She has a very hard running hull so there will be no problems in the chop on the Long Island Sound and or the Atlantic for that matter. If your looking for the best yacht and deal in the Hamptons then look no further!!! 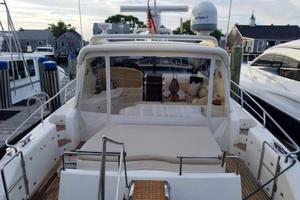 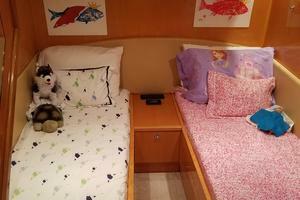 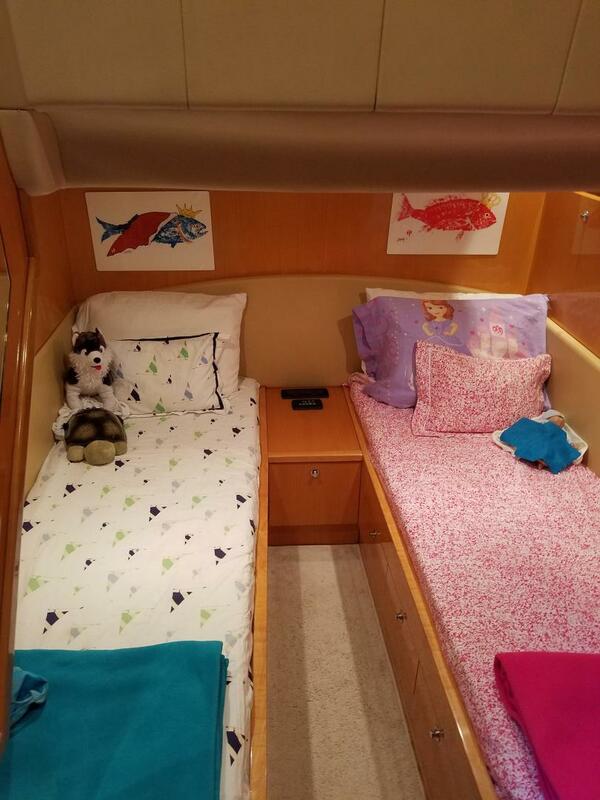 THIS IS THE BEST DEAL AND YACHT FOR HER AGE AND SIZE! 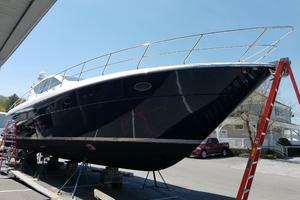 Total exceeds $177,000.00 and excludes associated expenses with hauling, storage etc. 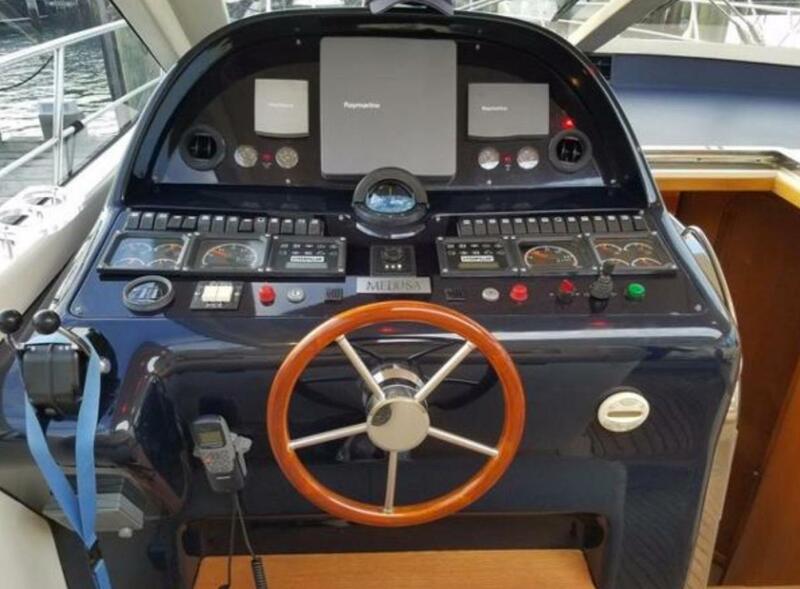 -Ordered new push button locks (interior and cockpit).